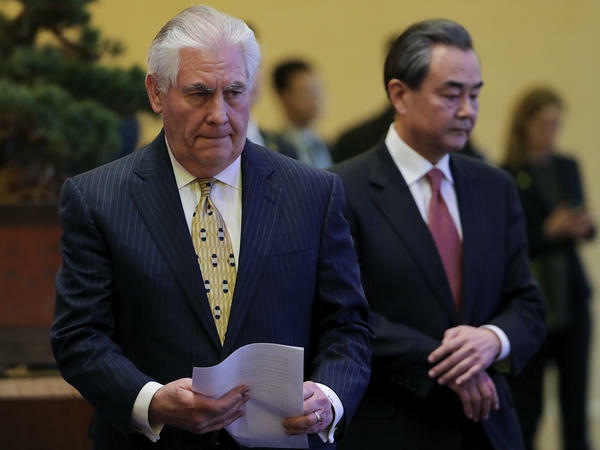 Secretary of State Rex Tillerson has instructed consular officials to develop criteria to identify "populations warranting increased scrutiny" for visa applications. He's shown here last week in Beijing with Chinese Foreign Minister Wang Yi. In a series of memorandums sent to U.S. embassies, Secretary of State Rex Tillerson has offered a glimpse of what President Trump's promised "extreme vetting" will mean for visa applicants when put into practice. The strengthened screening procedures instruct consular officials to develop criteria for identifying "populations warranting increased scrutiny," according to a March 17 cable obtained by Reuters. The cable does not offer further definition for the "population sets" it refers to in its instructions. Among those warranting deepened scrutiny are applicants who have ever been "present in an ISIS-controlled territory." Those who have must undergo a mandatory review of their social media accounts. The State Department's instructions also call for what it calls "interagency counterterrorism screening," NPR's Michele Kelemen reports for our Newscast unit — procedures "designed to effectively identify individuals who could pose a threat to the United States." The instructions were laid out in four memos sent over the course of a very tumultuous week for President Trump's immigration policy. The State Department sent the first on March 10, according to Reuters, just days after Trump signed his revised executive order on immigration. That order temporarily barred citizens from six majority-Muslim countries from entering the U.S. — adopting a slightly narrower scope than his first travel ban, which had been put on hold in federal court. Yet the second, revised version ultimately met the same fate as the first, blocked nationwide by two separate federal court rulings the day before it was set to take effect on March 16. That drama is reflected in the cables sent on March 15 and March 16. The first of these messages set forth lengthy preliminary measures on how to implement the executive order, laying out questions and advising the introduction of additional screening measures according to the "conclusions of the interagency working group mandated" by Trump's order. The second, much briefer message rescinded much of that March 15 memo. While none of the memos delves deeply into detail on procedures, they are already receiving pushback from advocacy groups. "Amnesty International has sent a letter to Secretary of State Rex Tillerson calling on him to publish the messages he sent to embassies about this," Michele notes. 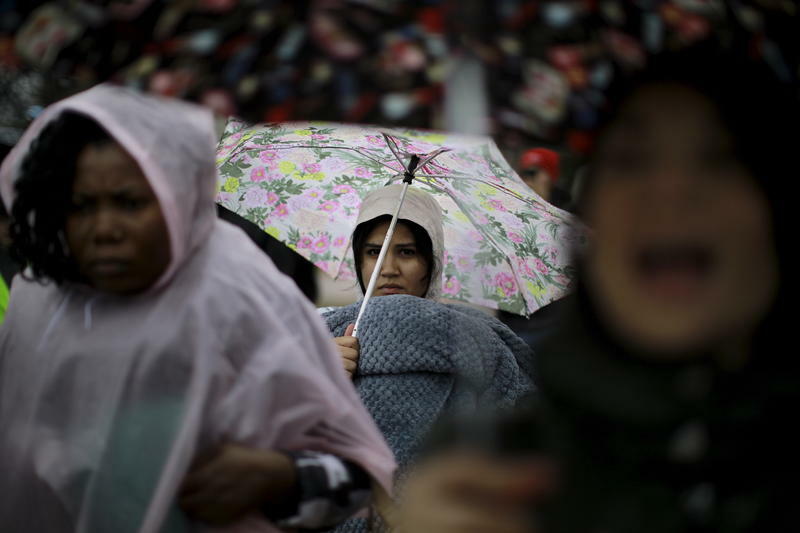 She reports that the human rights organization decried the memos' reference to "population sets," calling it a "license for discrimination based on national origin and religion." "Mr. President, please tell the world that while we're closed to terror, we're open for business. Imbalanced communication is especially susceptible to being 'lost in translation'—so let's work together to inform our friends and neighbors, who could benefit from reassurance, not just who is no longer welcome here, but who remains invited to invest and vacation here." As The New York Times reports, the instructions set forth by the State Department generally do not pertain to "citizens of 38 countries — including most of Europe and longstanding allies like Australia, New Zealand, Japan and South Korea — who can be speedily admitted into the United States under the visa waiver program." But, the paper notes, that program does not apply to citizens from the Middle East or Africa, the regions covered under Trump's two suspended travel bans. 'Police were not an option.' Undocumented women are now more afraid to report crimes. I meet Nadzeya at an upscale café, somewhere in Manhattan. It’s the only place where she would meet me: somewhere crowded, so she could remain anonymous. Nadzeya, by the way, is not her real name. Let’s get something out of the way. When people think of undocumented immigration in America, many don’t necessarily think of Nadzeya — a tall, pale platinum blonde woman from eastern Europe. 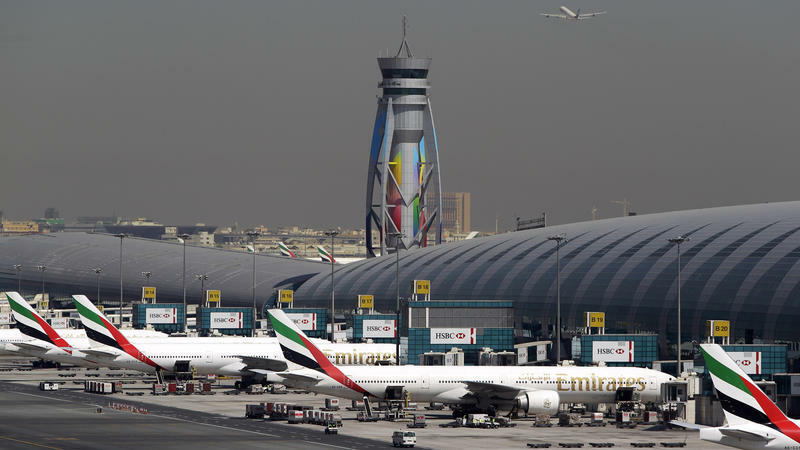 On Tuesday morning, the Department of Homeland Security announced new restrictions for personal electronics on direct flights to the U.S. from 10 airports in the Middle East and North Africa. Devices larger than a cellphone will not be allowed in the cabin, though they will be allowed in checked baggage. Later Tuesday, the U.K. announced it would be enforcing a similar rule — using a slightly different list of countries. The rule change in both countries was unexpected and the explanations for it cryptic. Here's a quick look at what we know, and what we don't. Airline passengers coming to the U.S. and Britain on direct flights from a number of majority-Muslim nations must now place most electronic devices, including laptops, tablets and cameras, in checked baggage under stepped-up security measures, the Trump administration and the British government said. 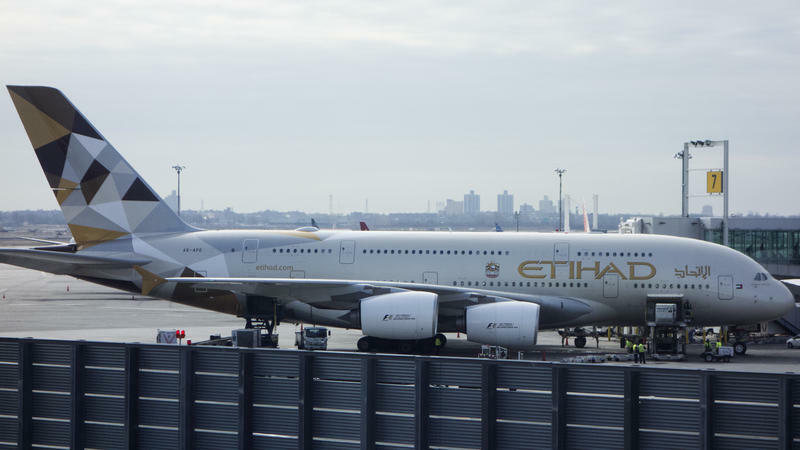 Passengers can still carry smartphones into the plane's cabin, but nothing larger, officials from the two countries added. The Department of Homeland Security made good Monday on a Trump administration promise to publicly shame cities and counties that don't cooperate with federal immigration authorities. 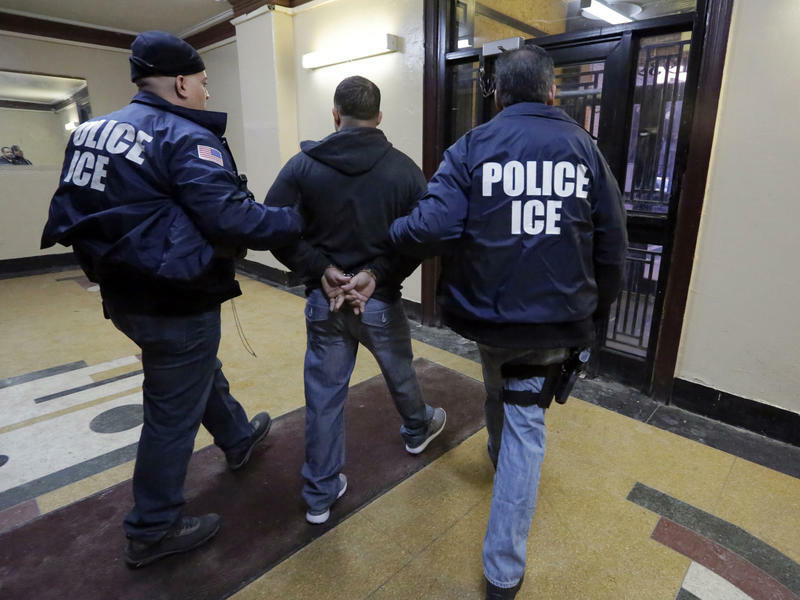 Immigration and Customs Enforcement released its first weekly list of local jails and jurisdictions that haven't honored so-called immigrant detainer requests.